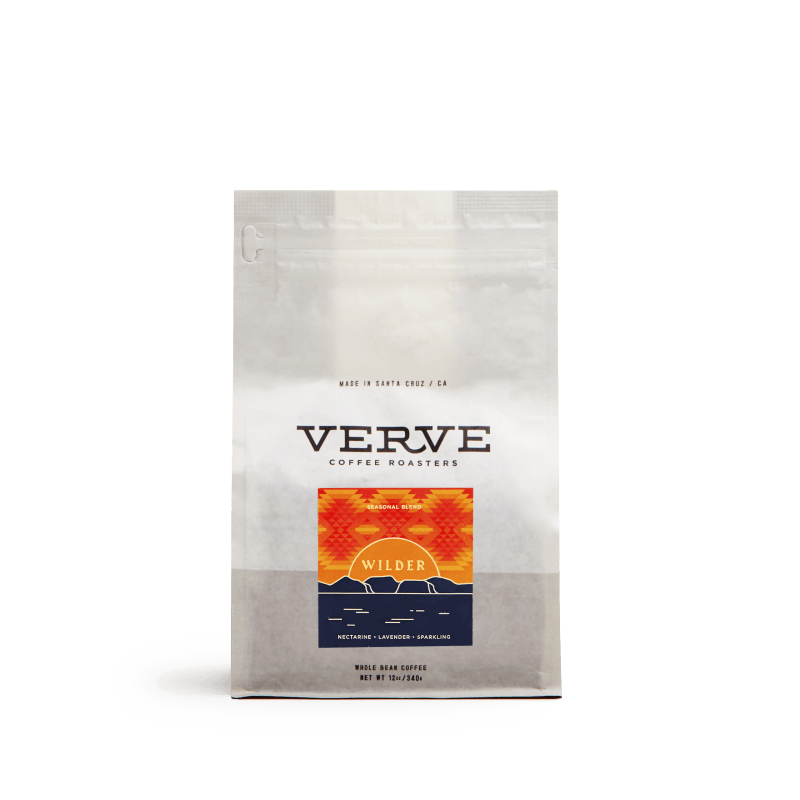 Named for an enthusiasm for making art, or in this case coffee, Verve was founded in 2007. Don’t be fooled by the laidback vibes of Colby Barr and Ryan O'Donovan’s West Coast base, this crew is serious about coffee. Today, its cafes can be found from LA to Tokyo, while still roasting on Verve’s vintage machinery in Santa Cruz. How does Verve connect to its Santa Cruz community? We connect to our Santa Cruz Community by supporting rad 501(c)(3) nonprofit organizations through coffee donations, participating in events through pop-up coffee service, and hosting public events throughout the year at the roastery. 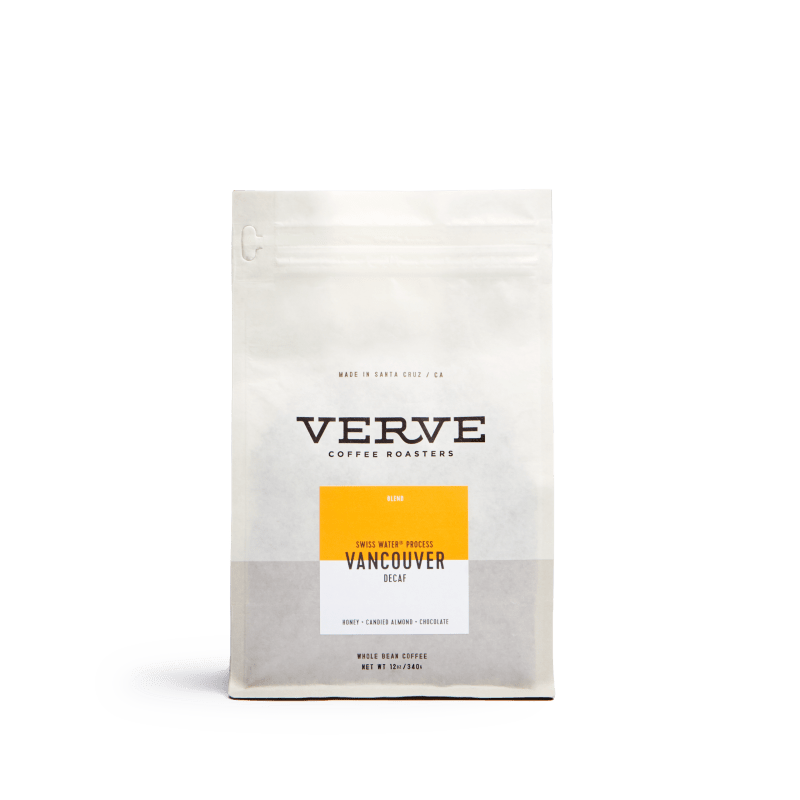 Why is buying fresh from roasters important? The major difference between freshly roasted coffee and grocery store coffee is exactly that: it’s freshly roasted. Most coffee in grocery stores has very liberal freshness standards often exceeding one year. 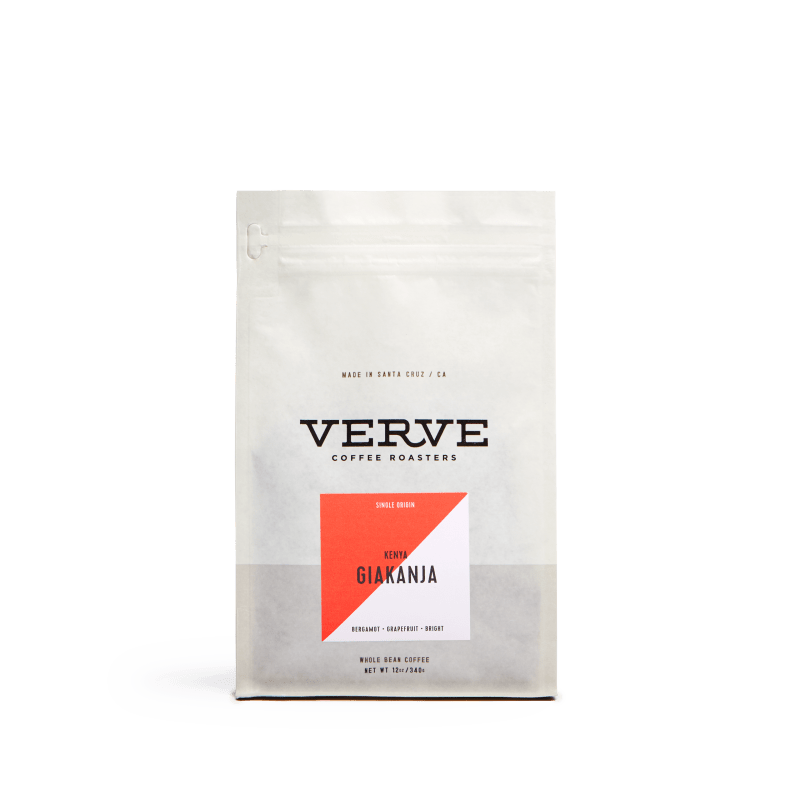 Like most great food, coffee deteriorates as it ages, especially if it is ground. Besides freshness, coffee brands in grocery stores are often not from premium craft roasters due to distribution issues, buying practices, or funny enough, that they need product that can stay on their shelves for a long time which most great roasters are not willing to allow. There are some grocers doing a good job out there, but largely, there is much room to improve. 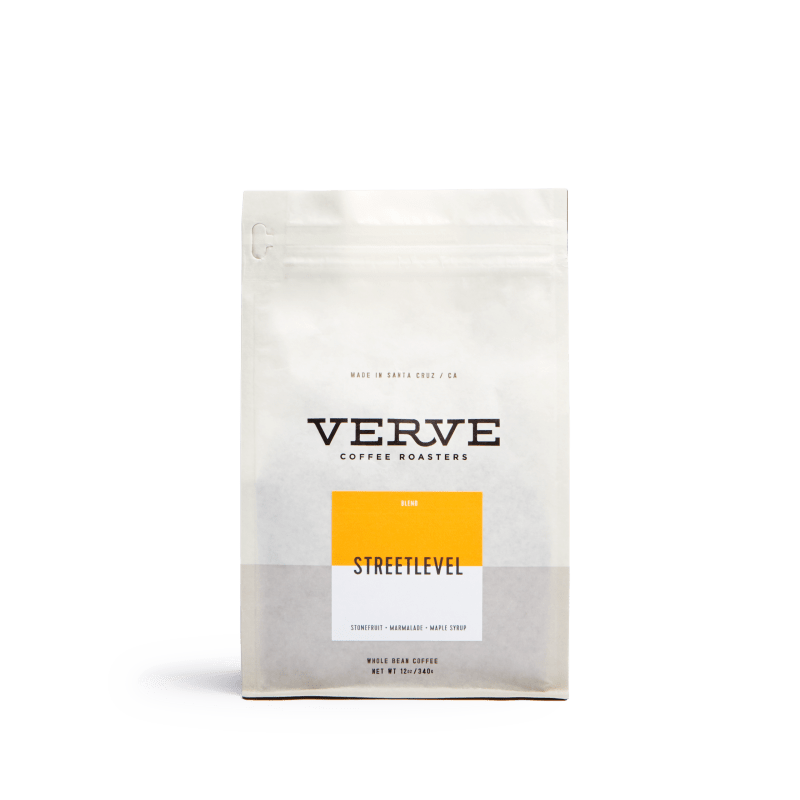 How does Verve work at a farm level? The way Verve works at Farm level is by relentlessly seeking out and discovering the finest coffees in the world and then rewarding those producers for that effort. Through this shared passion for quality we develop long-term relationships and open communication with our partners, which leads to innovation and understanding for everyone involved. It's win-win with quality as our shared North Star.